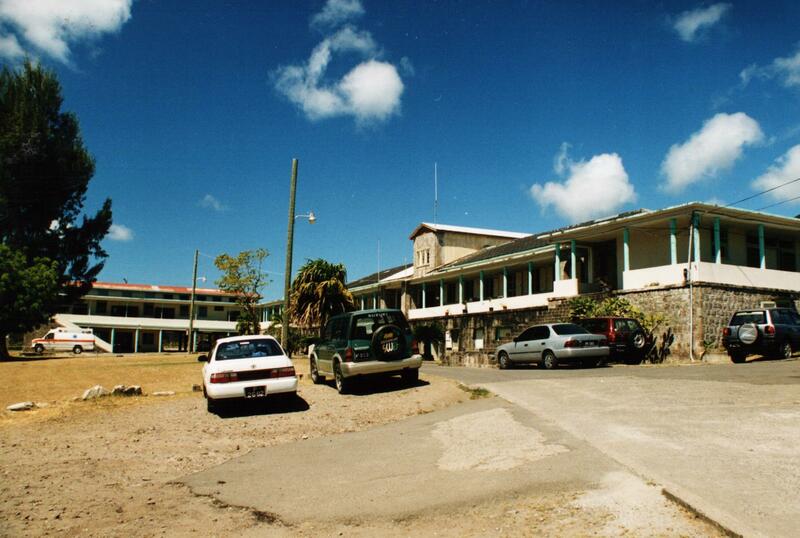 In 1904, Thomas Liburd, one of the two nominated members of the Government of St. Kitts-Nevis spoke in the Legislative Council meeting, bitterly criticizing the fact that the hospital in Nevis was destroyed in the 1899 hurricane and all patients had to be moved into the islands’ jail as temporary quarters. After five (5) years they were still there and no measures had been taken to rebuild the hospital. Mr. Liburd also declared that the Charlestown jail was not a fit place for patients recovering from illness as it was next to a tannery and the smells emanating from it were very unpleasant and the town noise disturbed them as well. 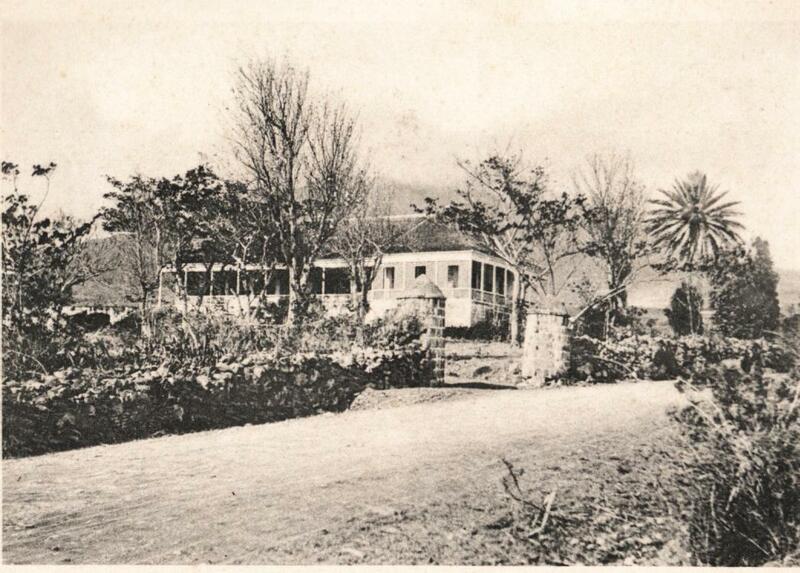 In 1909, the old Government House that was also sometimes the temporary residence of the Magistrates and referred to as Queens House was converted into a hospital and named for Queen Alexandra, wife of King Edward. Ten years had passed between the destruction of the Old Hospital (located on Old Hospital Road near the cemetery north of town. It was originally constructed in the 17th Century on land donated to the Government by Mr. James Ling, a Planter) and the completion of the “new one.” Had it not been for Thomas Liburd’s persistence, the time span would probably have been considerably longer. Again in 1950 and 1951, earthquakes severely damaged the Hospital. It was reconstructed by means of a generous grant from the Government of the United Kingdom. In 2001, with a grant from the European Union, a new building was erected to accommodate the Accident/Emergency/Outpatient and Radiology Departments. The existing structure was also completely refurbished. Today this 52 bed Hospital serves a population of approximately 10 000 people providing a wide rangeof services including Medicine, Obstetrics and Gynaecology, Paediatrics, Gerontology, General Surgery and Urology. There are many surgical procedures except Cardiothoracic and Neurosurgery performed by competentU.S. and U.K. trained consultants. Special mention should be made of our Laparoscopic Diagnostic and Surgical services including Laparoscopic Cholecystectomies. Our endoscopic service also offers Gastro-duodenoscopy, Colonoscopy and Genito-urinary Endoscopy. As part of our emergency service, there is a fully equipped ambulance with a cadre of recently trained Emergency Medical Technicians. There are also such facilities as Ventilators, Defibrillators and other cardio-thoracic resuscitation equipment. *There is a fee attached to ALL services provided. 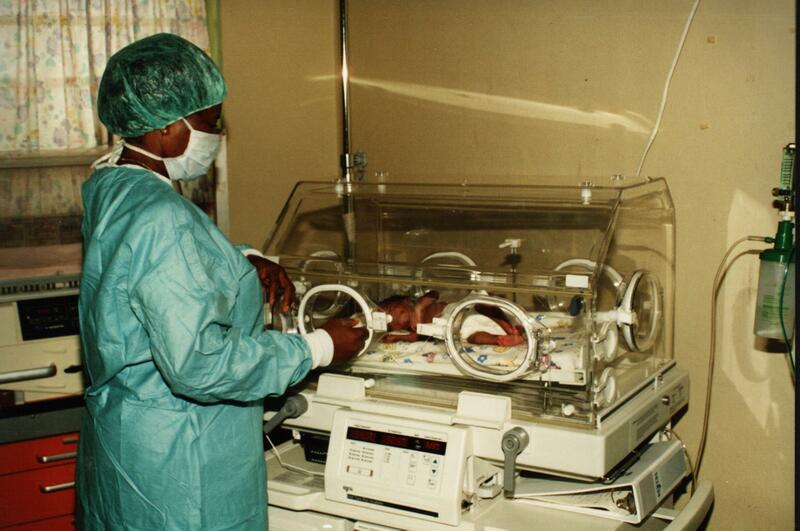 Mother and child receive excellent care from our on staff Gynaecologist/Obstetrician and our well-trained midwives.